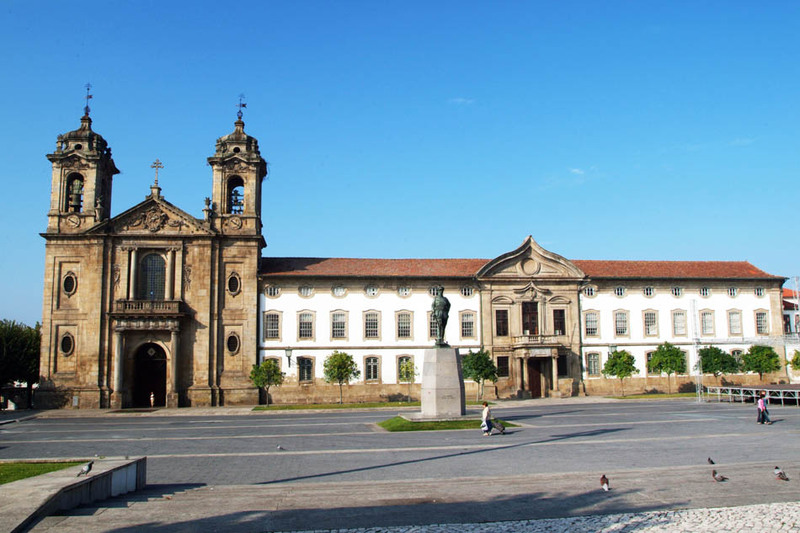 Visit the Igreja do Pópulo Church and Convent during your stay in Braga. 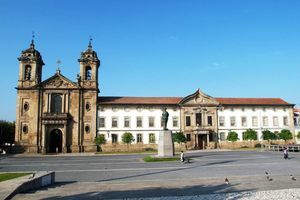 Do Pópulo Church is included inside the Convento do Pópulo in the historic town of Braga in northern Portugal. The image of the Virgin of the Church of Santa Maria del Popolo in Rome is venerated in this church. The construction of this group began in the 16th century and it was finished in the 19th. Much of the building (including the front) is the work of Carlos Amarante. The church and convent became a Government property after the expulsion of the Religious Order in 1834. The Convento do Pópulo has important tiles worth seeing in its free tours. Monday to Friday from 9:00 to 17:30. The free tours are on Wednesdays and Fridays from 9:30 to 11:30 and 14:30 to 16:30 upon reservation.